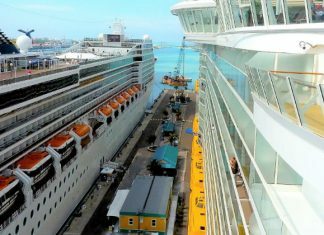 We want you to be fully prepared before you head off on your cruise vacation. 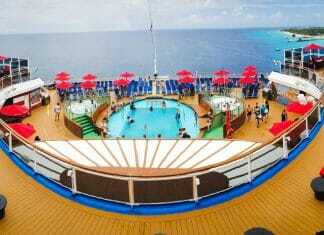 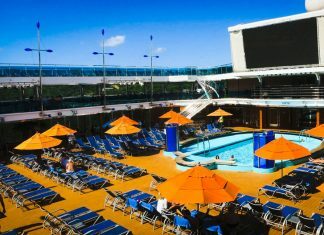 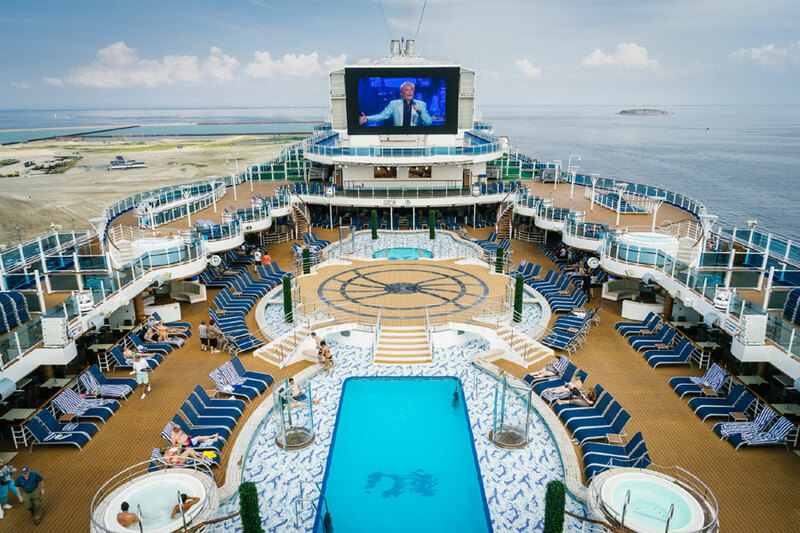 Here are tips to help you save money before you cruise so you'll more to spend while on board. 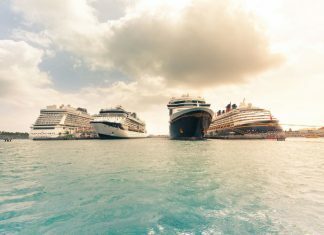 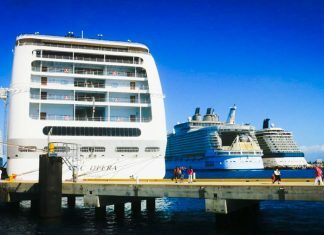 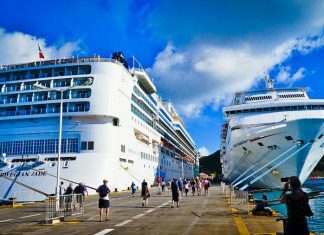 Don't overspend during your cruise ship vacation, here are some planning tips on how to save money on a cruise and stretch that onboard budget. 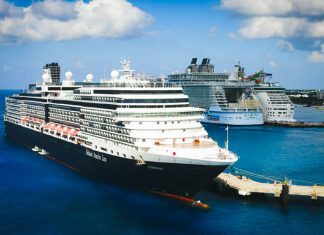 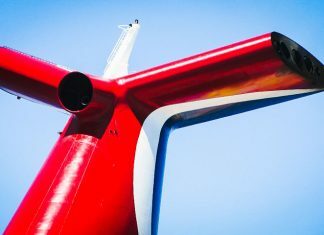 We want you to be able to spend your money on what's important to you during a cruise vacation so here's how to stretch that cruise budget.